How a Dental Hygienist can help you keep your teeth (and other health benefits). A Dental hygienist is a really important part of Preventative Dentistry. Let be honest; poor dental health may lead to other problems such as diabetes and heart disease. By focusing on dental hygiene -how to look after your teeth and gums, research has shown that the need for invasive repair work such as fillings and crowns can also be greatly reduced. 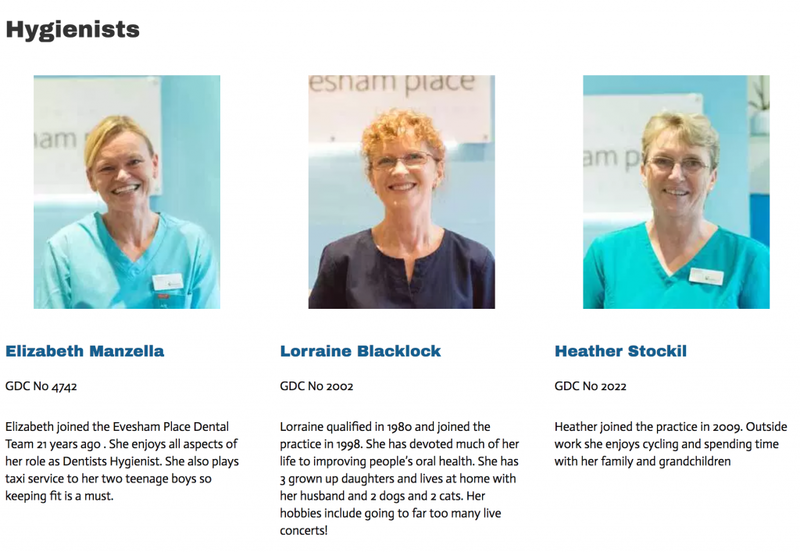 So why At Evesham Place Dental Practice for your Dental Hygienist needs? 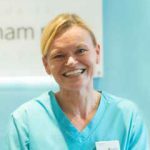 We have an experienced team of Dental Hygienists who work with our patients to improve their dental health. Whats involved in a visit to the Dental Hygienist? At your initial visit we will develop a customised plan to meet each individual’s needs. Our dental hygienists will advise on and show you the best way to clean your teeth. Of course they will also clean and polish your teeth. Some patient will need the hygienist’s powered scalers over multiple visits to improve their dental hygiene. This is a great way to remove all sorts of surface staining to make your teeth look clean and bright quickly and gently. We use the Kavo Prophyflex system. www.kavo.com/uk/special-instruments/prophyflex-3-powder-blast-handpiece. Make it a New Years resolution to have a healthy mouth as part of your body and contact us to make an appointment. A lot of people believe that in order to see the dental hygienist you must firstly visit the dentist, however this is simply not the case. At Evesham Place we offer direct access because we appreciate how busy life can be.